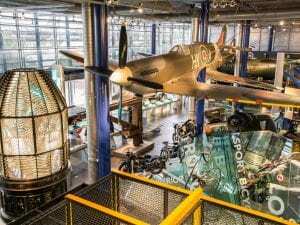 Thinktank Birmingham’s Science Museum is located only 5 minutes’ walk from the Hotel and it’s open seven days a week. This award-winning science museum offers fun-packed days out for families. Thinktank also offers a variety of activities and unforgettable experiences such as the science garden which has fun zones for all ages.